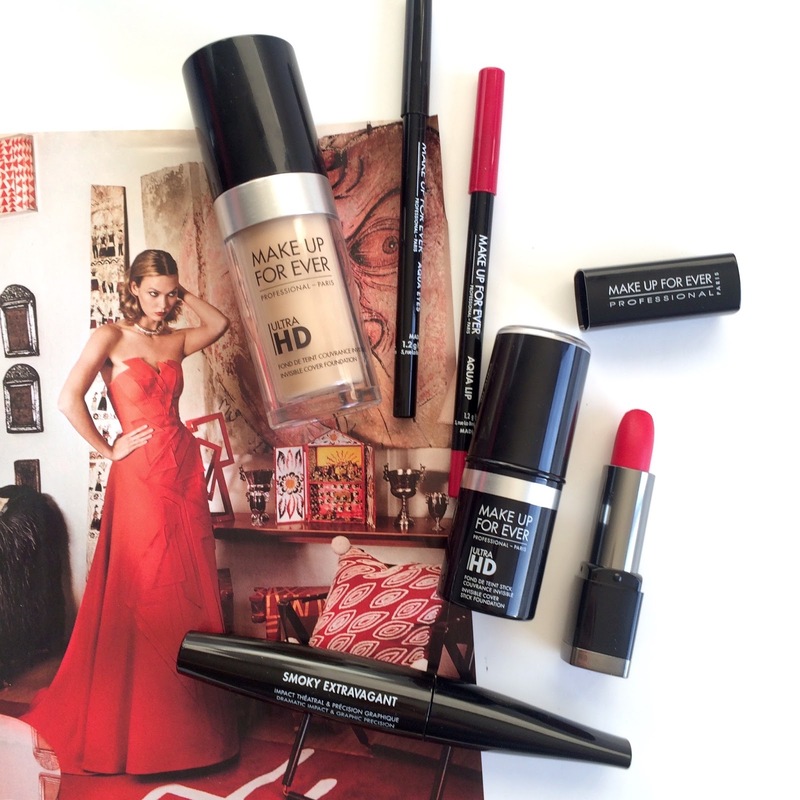 The bounty of fall has arrived at Make Up For Ever and there's plenty to be excited about! The most fascinating product to be launched this fall is the Ultra HD Foundation ($50), which is the new and improved HD Foundation. Designed to keep skin looking flawless under the superfocused 4k lens, the next generation of digital devices, this high-coverage foundation doesn't disappoint. I have no idea how it was even possible to enhance this bestselling foundation, but they somehow they did it. The Ultra HD foundation blurs flaws and appears completely invisible to the naked eye. While the previous formula was a little bit on the thick side for me, I find the new version quite silky and incredibly lightweight. It's also very easy to apply either with a BeautyBlender or a classic flat foundation brush, and it lasts a long time. All MUFE lovers will be pleased to know that the shade range has been doubled and that the formula is now available in stick form ($50), which is great for touch-ups on the go. My second favourite is the Rouge Artist Intense ($23), a line of intensely pigmented lipsticks. I love the shade 42/Vermilion Red, a warm bright red with a beautiful satin finish. It's just the perfect red for autumn. In fact, I'm pretty convinced it's the kind of lipstick Betty Drapper would have carried in her handbag.